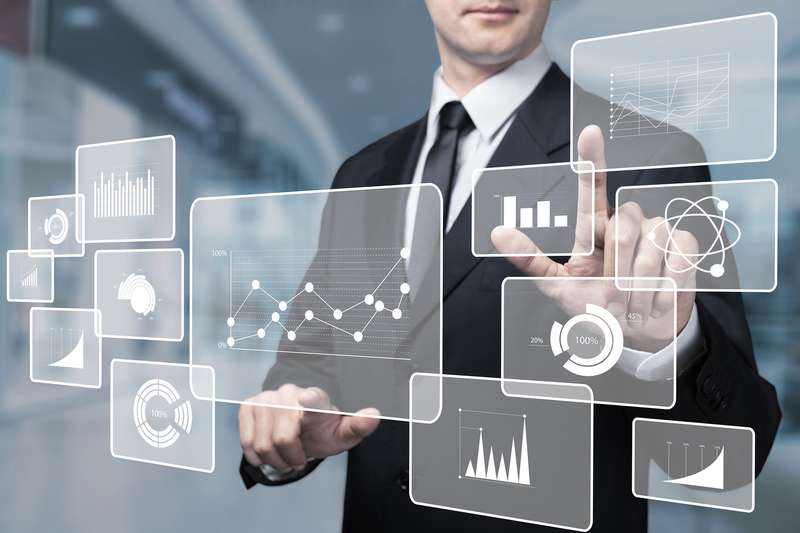 The use of Business Process Management (BPM) systems to automate and streamline operations is an increasingly critical consideration for law firms. Core processes such as new business intake, conflict clearance, check requests, new employee provisioning, lateral intake and expense management are examples of high priority focus areas for BPM. In fact, Hyperion’s 2018 benchmarking of law firm CIOs, found that a majority of firms would be evaluating New Business Intake (NBI) systems for upgrade within the next 12-24 months. 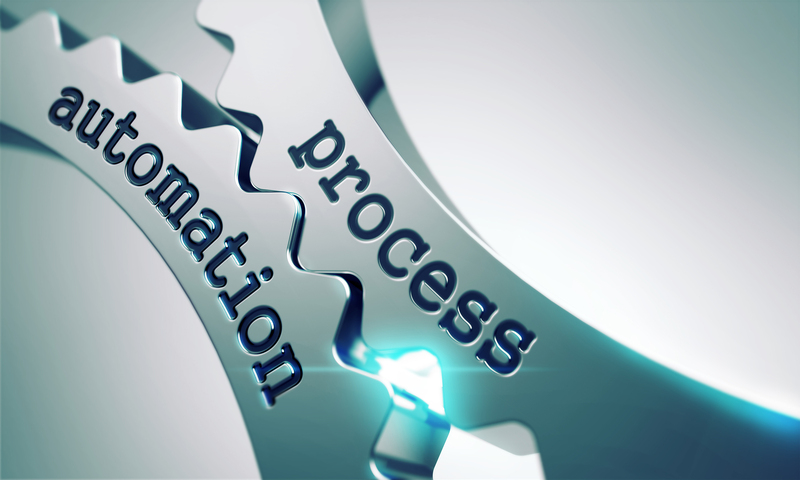 The process for selecting BPM solutions can often be confounding. While IT groups are familiar and comfortable in working with solution providers, few have experience in the rapidly evolving market for BPM software technologies. Law firm process stakeholders, be they IT, Finance, firm or practice managers, must be directly and actively involved to ensure the unique requirements of BPM are properly represented. In approaching a selection initiative, we recommend clients consider the following guiding principles. 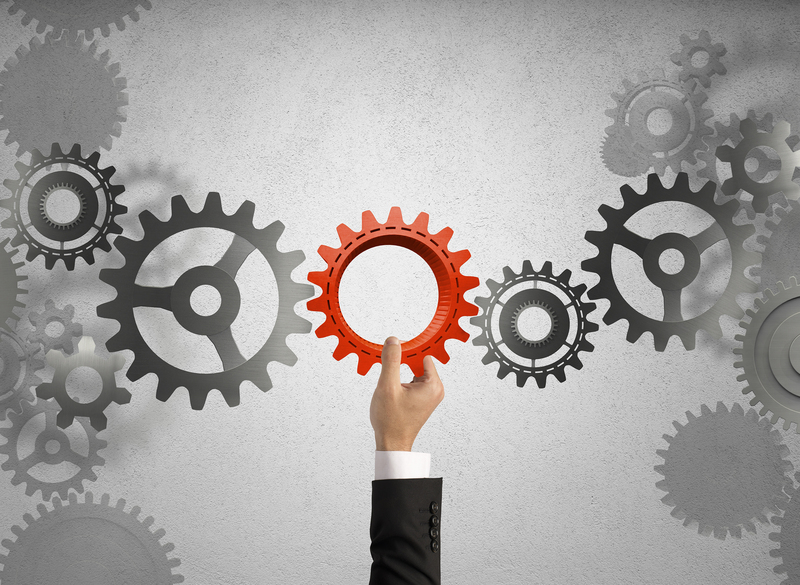 Law firms often pursue process improvement projects based on particular issues or objectives. To initiate a selection, however, we encourage clients to start with a well-defined set of user needs and requirements before considering solution options. These requirements must be developed by surveying and collecting input from the full range of stakeholders. The requirements provide focal points in making a structured, deliberate, well-reasoned selection decision. Additionally, the requirements gathering process invites the various constituencies to engage together in the change process. In defining requirements, the focus should be on business process and outcomes. Any new solution must be tightly aligned to desired improvements in business processes and to how the organization works. While it can be time consuming, the investment in assessing your firm’s processes and then properly using your analysis to drive the solution selection will pay off significantly. From a technical perspective, firms may often start their requirements definition with a specific solution in mind. While purists will advise against the influence of preconceived solutions, we find that interest in a particular solution can be helpful in framing the requirements definition. Be cautious, though, to prevent the requirements from becoming too narrowly defined or tailored to the model solution, which can lead to an imbalanced selection. Understand Your Organization And Change Management Considerations. For most organizations, a new BPM solution will mean making significant changes to their well-established work processes or converting from an existing, engrained system. The mandate for change is rarely unanimous, with different priorities, viewpoints and needs existing. For some, the comfort and familiarity of status quo can be hard to relinquish. As such, it is critical that the selection process properly include a broad range of stakeholders, and “give a voice” to those who will consider themselves most affected. By identifying and inviting the parties impacted by the change into the process, clients may be able to ameliorate future resistance to change. Develop a Thorough Understanding of the Solution Market and Options. Product marketing and tools can be confusing. While the buzz surrounding BPM is quite strong, law firm adoption rates and expressions of desire to use and extend BPM leave a critical question to address: beyond NBI, do you really know what you are buying? It is important to research openly, thoroughly, fairly–and based on pre-defined Key Solution Components–to delve beyond the marketing machines and fully understand the products themselves. As the importance and expense of BPM solutions have increased, the use of formal, structured Request for Proposal (RFP) selection processes have become fairly routine. The use of an RFP process is important to ensure consistency in the assessment and a certain level of fairness in competition for the business. However, we have found that the use of overly complex RFPs can be counterproductive and unintentionally lead to poor selection outcomes. This is particularly the case where the form of the RFP is misaligned with the requirements of the business and the capabilities of the solution market. Minimize effort and confusion, and build focus into the process. This also provides you the opportunity to start forming personal relationships with the product sales and support representatives. Present prospective vendors with an identical use case to drive their presentations. Prepare to vet each of the vendors on equal footing by presenting a thoughtful, detailed use case for each to use in their product demo. Solution providers are an important source of new thinking and advances in BPM and process automation. Clients should expect their solution providers to offer a consistent flow of innovation. Unlike the stock market, a solution provider’s past performance should be an important indicator of future results. Client references are an important yet often overlooked part of the selection process. 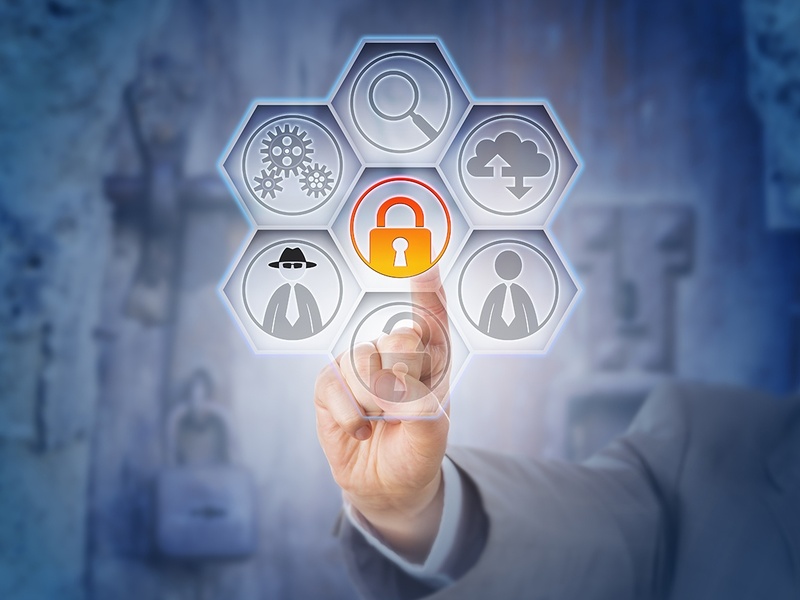 While perceived market reputation, company size and market share are important indicators of general viability, the insights and perspectives from a vendor’s customers can be invaluable in assessing solution fit. Once you have selected a new system, build a comfortable timeline into your project plan for implementation and rollout – 6 to 9 months is reasonable. Many factors influence a BPM implementation timeline. Be careful, though, not to underestimate the complexities associated with the migration of your existing data, integration into various systems and the testing and review necessary for something of this scale. Setting proper expectations–of stakeholders and project staff–will serve as the determinative factor of success.